"With a few helpful hints and details about each style, you’ll have no problem selecting the perfect jacket for every occasion." For every man, a great blazer will be required at some point in your life. Whether you’re a shrewd businessman climbing the corporate ladder or a non-traditional startup founder working in a co-working space, you’ll need to suit up eventually. With the range of options available, navigating the world of jackets can be overwhelming. With a few helpful hints and details about each style, you’ll have no problem selecting the perfect jacket for every occasion. Regardless of your level of fashion expertise, you’ve likely encountered a suit jacket. 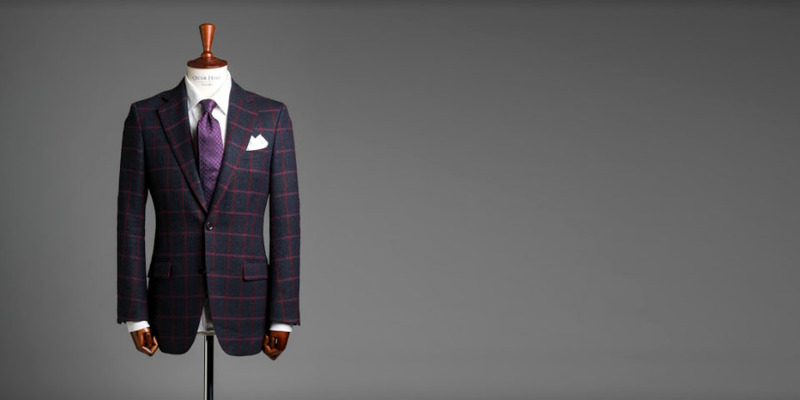 Unlike other blazers, they’re sold only as part of a matching two or three-piece suit. Suit jackets often vary in their level of detail. Depending on your personal style, you can opt for a two-button or three-button jacket. Additionally, you can choose a notched lapel or a peak lapel in both single and double-breasted styles. Pocket details tend to vary based on the designer as well. 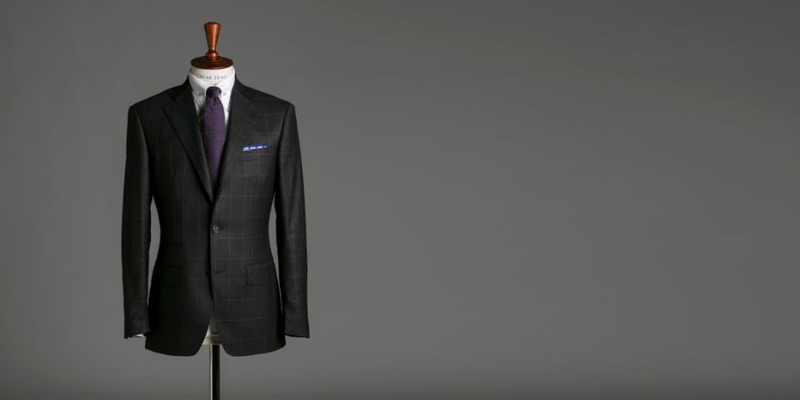 For a suit jacket you can wear year-round, lightweight wool is the best option. Fabrics like linen and seersucker gain popularity in the warm weather months. Tweed and flannel jackets are more common in cold weather, but tend to be rare in full suiting. In the traditional sense, blazers are single-breasted, standalone pieces. 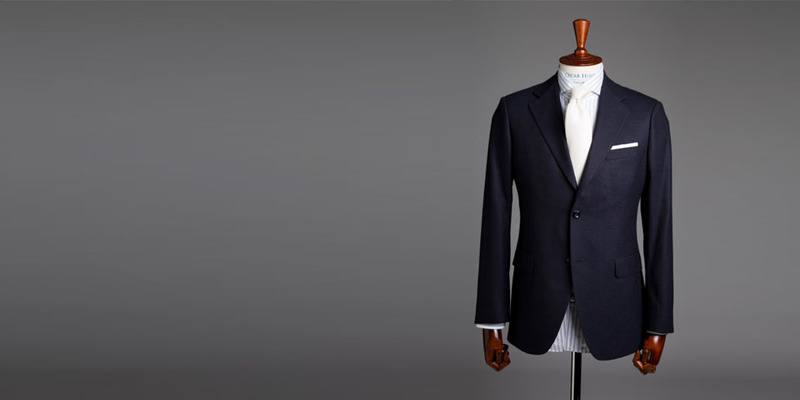 Once preferred as the jacket of choice for rowing teams and the British Navy, the blazer is now a simplistic way to add elegance to a business casual or lounge look. Usually constructed in fabrics like worsted wool, flannel and serge. It’s also most common in navy blue though you’ll find a few variations on color; and some even have stripes. These blazers are perfect when you find yourself in between black tie and business casual and want to make an impression. Sport jackets seem quite similar to blazers on the surface, however, they’re a different proposition all together. They’re less structured than blazers and intended for more casual settings. They typically feature elbow patches and work well when paired with jeans or chinos. They’re lightweight and most prominent during cold weather months. It’s common to find them made of corduroy or other winter-weight fabrics like tweed and flannel. Houndstooth and herringbone are also a popular choice in sport jackets. Dinner jackets—the most formal of all jacket styles—almost always feature a satin or silk lapel. Whether they’re made in traditional black or the more classic white, dinner jackets are reserved for the most formal of occasions. They’re meant for black tie and nothing else, but you can mix and match with variations in fabric, such as elegant patterned silk and shantung. Blazers, sport coats, dinner jackets and suit jackets may not seem wildly different, though, depending on your event, those tiny details make a world of difference. Meet with your Oscar Hunt tailor to get the jacket rundown.